Not just for Birthday Parties! 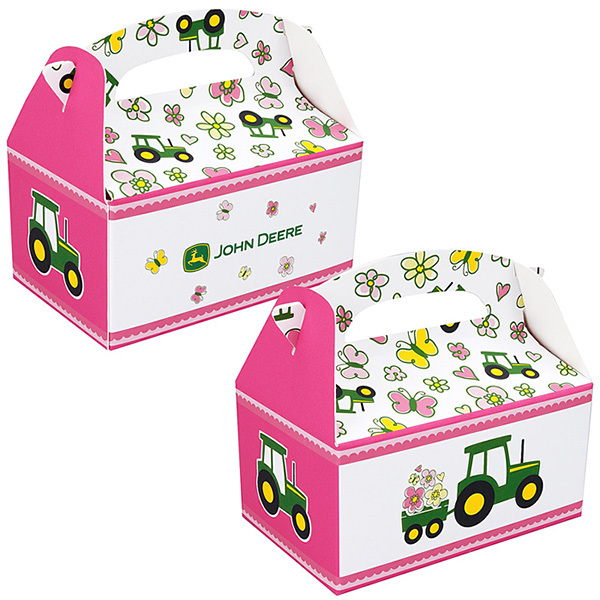 John Deere Pink Birthday Express Party Supplies appeal to the little JD girl in all of us. 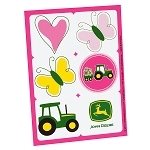 Lighthearted tractor and florals pop. What kind of JD Party will you have? These are the perfect size! I am filling them up with treats and using a balloon on the top :) I love the pattern. =) very cute. We filled them with suckers & used as a weight for a balloon centerpiece. Very cute pattern, nice bright colors.